Community Brass Band formed in 1925, supported by 25 local musicians. 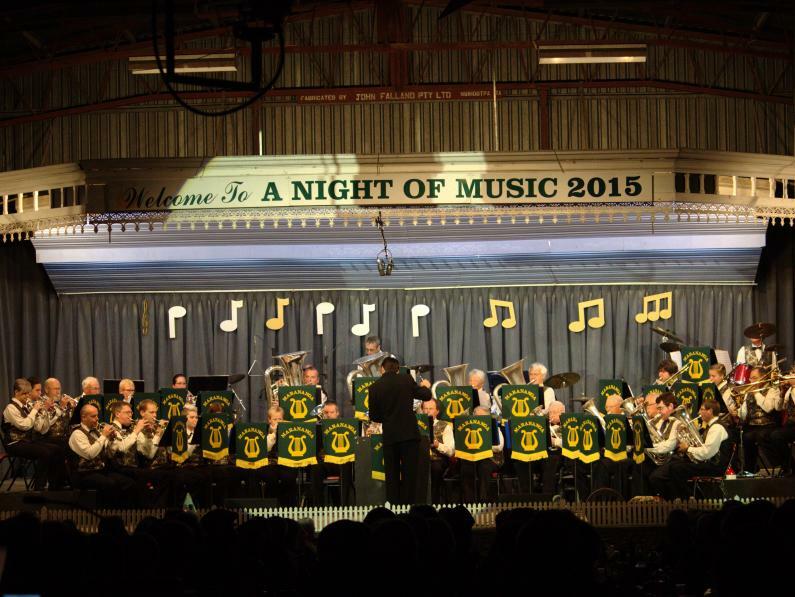 The Band practices every Tuesday evening from 7.30pm – 9.30pm. Visitors welcome.